4.8 million units sold since March 3, 2017 launch. 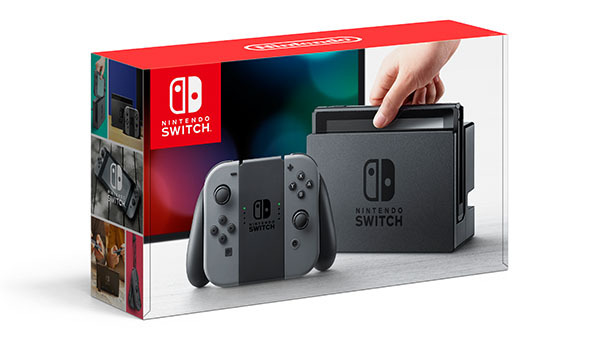 Switch has become the fastest-selling home video game system of all time in the United States, Nintendo announced. The system, which launched on March 3, 2017, has sold more than 4.8 million units in the United States in 10 months, according to Nintendo’s internal sales figures. That is the highest total for the first 10 months of any home video game system in U.S. history, surpassing Wii, which was the previous record holder with more than four million units sold during the same time frame.